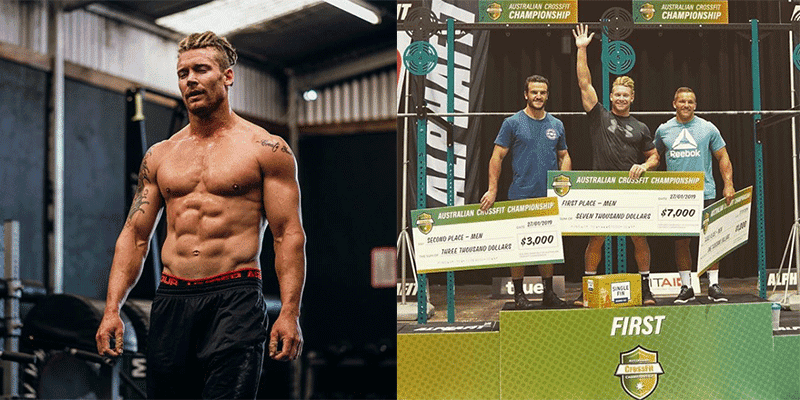 The Aussie Champ responds to his well earned victory at the Australian CrossFit® Championship. James Newbury finished the first day in second place, after finishing behind former lifeguard Matt McLeod. He won the first event on day 2 and spent the rest of the competition at the top of the leaderboard in a dominant and convincing display of athleticism and execution. “Big shout out to all the staff, volunteers, organisers, sponsors of the @auscrossfitchamp what a wicked competition. Just goes to show where the level of competition is heading for Australia. Huge props to my competitors, the females and the teams 🤙 well done to my cousin @simonejanearthur for nailing a podium finish. All the hard work is taking you in the right direction that’s for sure. Maturity as an athlete takes time but she’s definitely maturing faster than most.